Friends have been asking me to teach them how to exercise their core for "bikini-worthy" abs, admittedly, I'm not a 100% there yet, but this routine has given me the fastest results I've ever gotten through a workout...I noticed a difference in just a month from doing it regularly (about 2-3x/week). 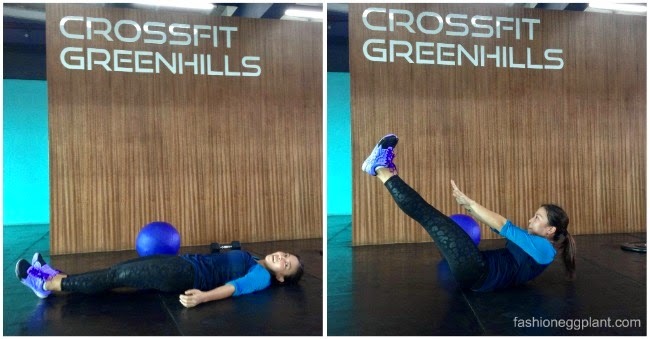 What's best about this routine is that you can do it at home with minimal equipment necessary. 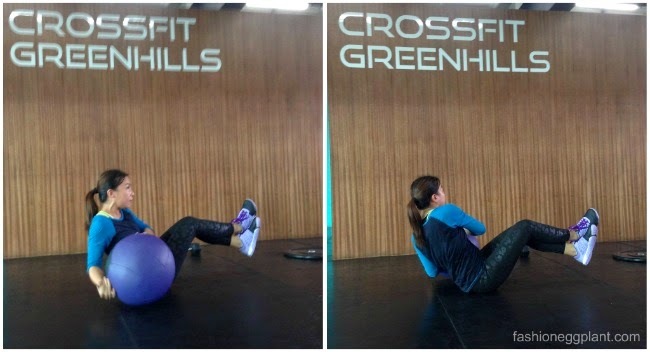 All you need is a jump rope, medicine ball, if you don't have one, you can also use a dumbell (10-15lbs.) or a weight plate. If you don't own a jump rope or don't have the space to do it, then substitute with high jumps instead. Once you're done, take a sip of water and start your routine. Russian Twist - sit down with your legs raised and swing your medicine ball or dumbell or weight plate from side to side. Do 30 reps for each side. 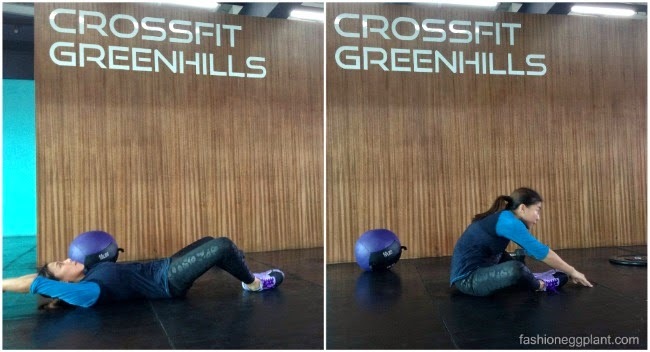 Knees To Chest - balance on your medicine ball (if you don't have one, try whatever ball you might have :P), and then use your legs to roll it towards your chest. Do 30 reps.
Superman - the easiest movement of all...lie flat on your chest then raise your arms and legs simultaneously. Do 30 reps.
For maximum effectivity, make sure to watch what you eat (abs won't show if there's a thick layer of fat covering it :P), perform the exercises as fast as possible and do cardio as much as you can to burn off water and fat. 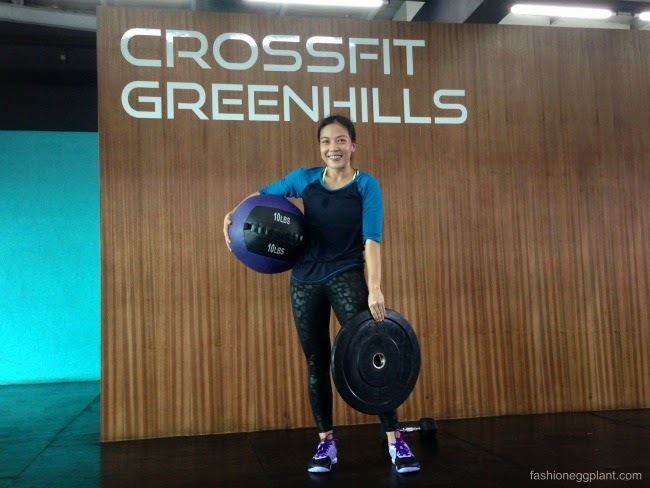 BUT if you want guaranteed results in a short period of time + access to more specialized training, join the next batch for CrossFit 101 at CrossFit Greenhills beginning this August 2014!